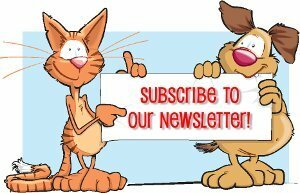 Basset Hounds have a smooth and short coat that is easy to care for. They are generally black, white, and tan, but can be found in red and white or gray and white varieties as well. 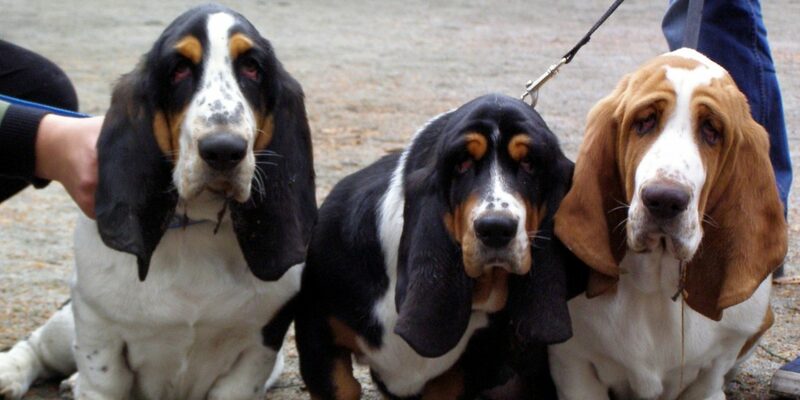 The Basset Hound is a big family pet. They get along with other dogs, people, children, and even strangers and they do not like to be left alone. They were bred to be a hunting dog, but are by far a huge lap dog. 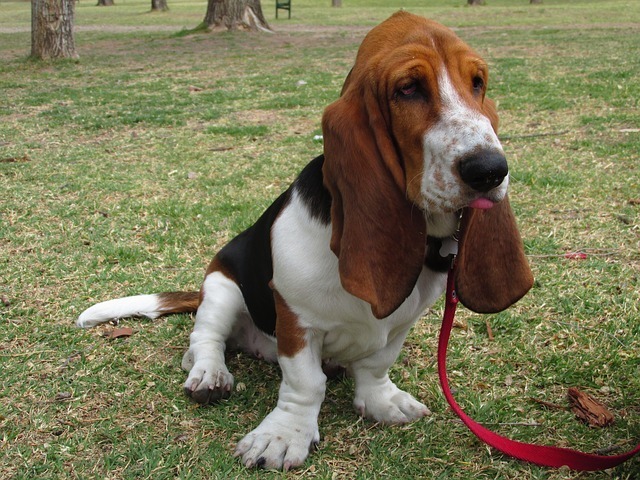 The Basset Hound needs to be kept in a fenced area or on a leash as they will follow a scent that interests them and that could lead to them getting lost. Basset Hounds are stubborn and can be difficult to train. They often will obey a command for food, but are not as willing to comply for no reward. Positive reinforcement should always be used in training as Bassets are extremely sensitive and do not respond well to aggressive training. Basset Hounds bay rather than bark and have a tendency to howl. They drool quite a bit and are messy drinkers. They tend to be gassy and are prone to bloat so they should not be exercised right after a meal. Basset Hounds tend to be calm and quite lazy. Although the Basset hound may be lazy, they do enjoy walks. Due to their body structure, Basset Hounds are not good swimmers and should never be left unattended around bodies of water or swimming pools.